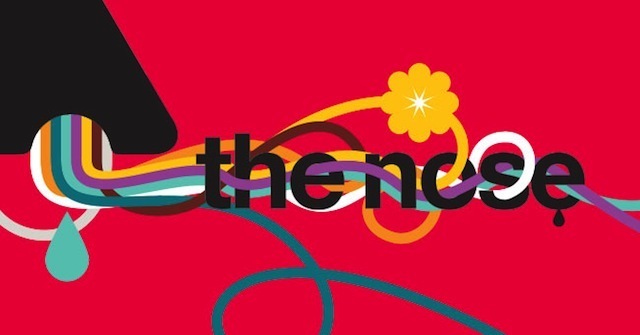 London events for people with curious minds. Regular readers will know that the science-themed events held in pubs is nothing new. 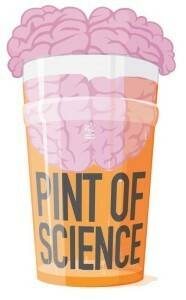 But Pint of Science, running Tuesday through Thursday, is different in its scale and scope. Over the three days, some 27 events run across nine pubs on the themes of body, biotech and the brain, drawing on expertise from three London Universities (and that's just in London — there are parallel programmes in Oxford and Cambridge). 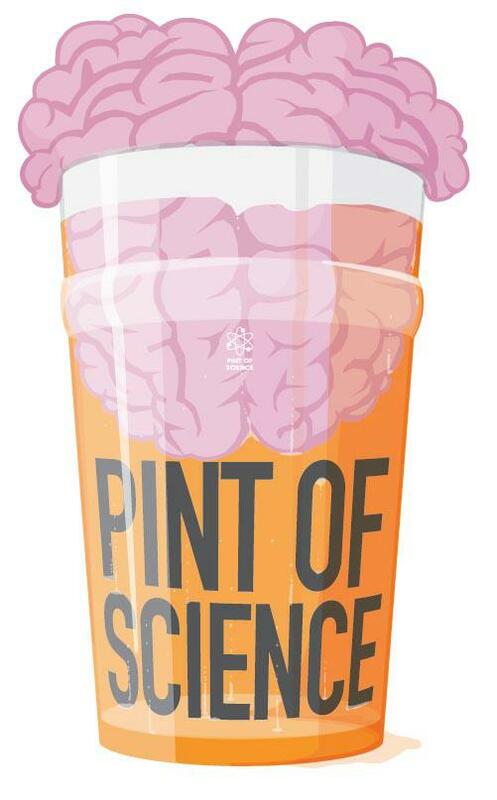 About half the events are already sold out, but you can grab free tickets to the remaining talks on the Pint of Science website. We can also look forward to Museums at Night, which runs Thursday through Saturday. We've rounded up the highlights here, but we'd naturally recommend the Museum of London Docklands late, on Saturday, which features (among other things) a Thames-themed quiz by Week in Geek compiler Matt Brown. ART: Satdeep Grewal's new exhibition at the Brady Arts And Community Centre (Hanbury Street) draws from scientific imagery and mathematics. Grewal uses abstract forms and tactile surfaces to bring out the chaos and fluidity embedded in these supposedly objective, rigid ways of viewing the world. Free, just turn up, until 31 May. Our friends at Thinking Bob have a new-look website and are celebrating 2,000 members. They're a socialising club who arrange events with an intellectual slant — quizzes, debates, treasure hunts...that kind of thing. Do go check them out, and consider attending one of their many events. Did we miss anything? Let us know in the comments, or email matt@londonist.com to tip us off about future events.